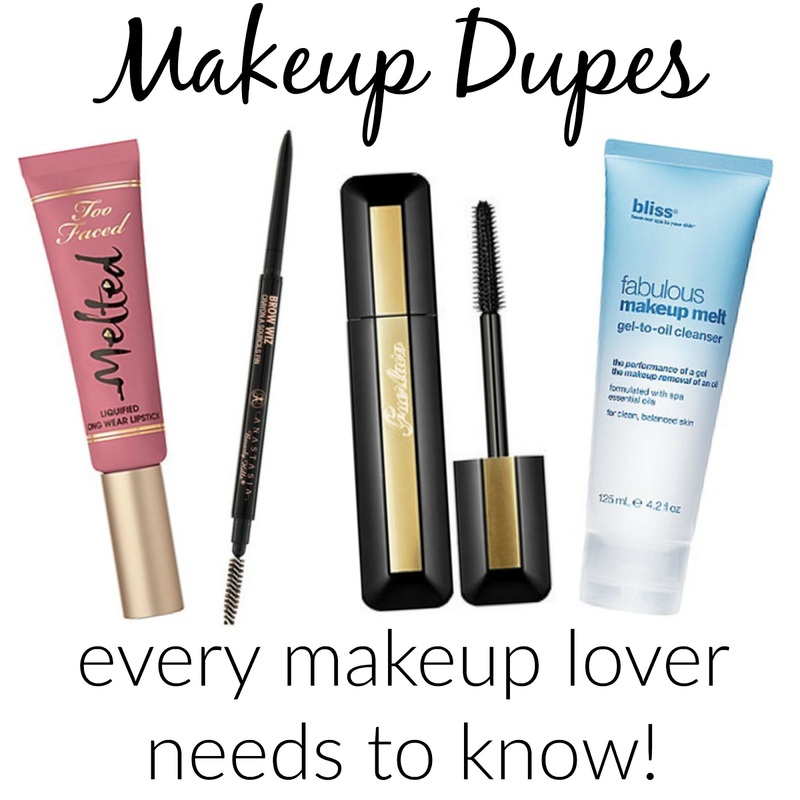 Beauty Blog by Angela Woodward: Makeup Dupes! 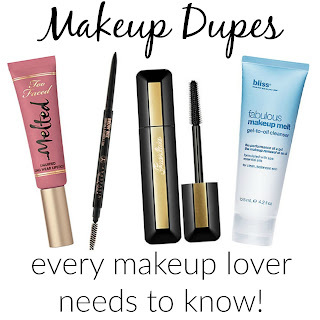 When buying makeup, things can get pricey! 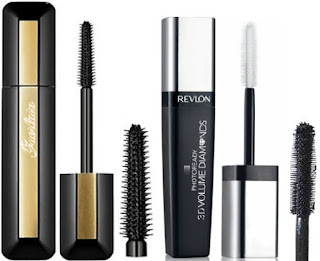 Let's be honest though, there is nothing quite like your favorite mascara, even if you have to shell out $30 per tube. We all know that a $30 foundation will have longer wear and be better for your skin than an $8 one. But there are some hidden gems out there that are really just as good as the high end products. Here are some high end items that you can truly get a similar quality, for less money. e (compared to Guerlain's $30) it is a steal! Just look at the actual wands. 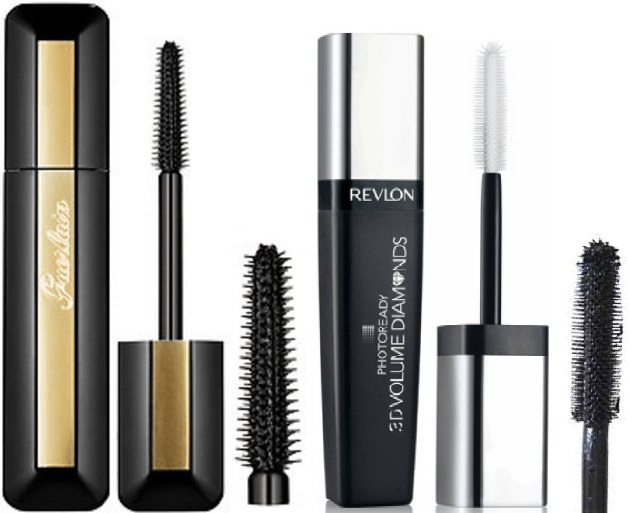 Now granted in the picture the Revlon Mascara wand has been used and has mascara on it while the Guerlain does not, but they are almost identical! 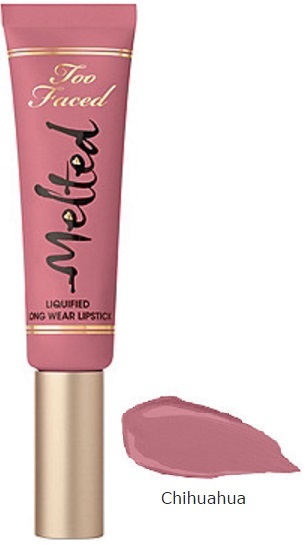 The Revlon formula is similar as well and for only $8.79 (compared to Guerlain's $30) it is a steal! These are a little different honestly. The Bliss product is an actual gel that you massage into your eye makeup or face and then remove with water. The Mary Kay product you shake, pour a little onto a cotton ball, cotton round or piece of tissue paper, and then you wipe. They have a different consistency. However they both remove eye make wonderfully. They are the best two makeup removers I have ever used. The bliss product is $28 however, while the Mary Kay is only $15!